Shortly after delivery of the Atari VCS game console, Atari designs two microcomputers with game capabilities: the Model 400 and Model 800. 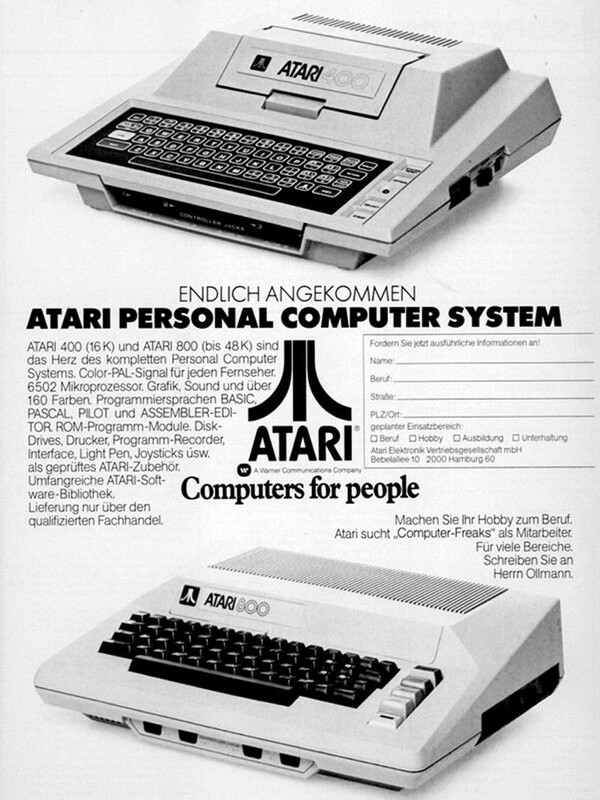 The 400 served primarily as a game console, while the 800 was more of a home computer. 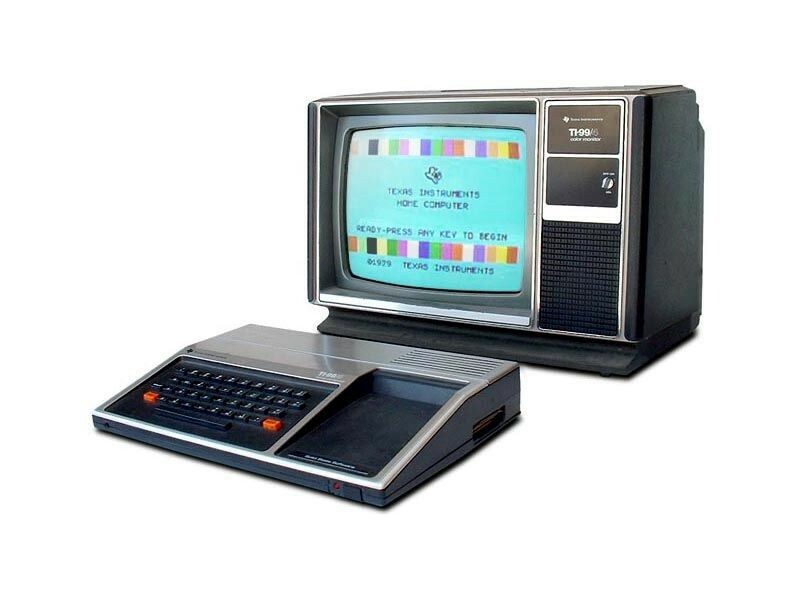 Both faced strong competition from the Apple II, Commodore PET, and TRS-80 computers. Atari's 8-bit computers were influential in the arts, especially in the emerging DemoScene culture of the 1980s and '90s. Intel introduces its 4 Mbit bubble memory array. A few magnetic bubble memories reached the market in the 1970s and 1980s and were used in niche markets like video games and machine tool controllers. 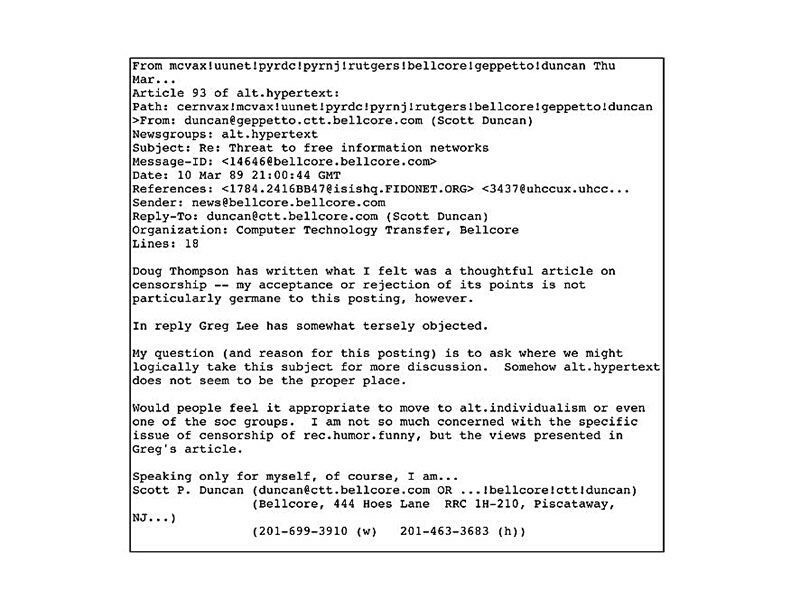 The introduction of cheaper, faster and higher density memory solutions rendered bubble memory obsolete. Each silver square, or "bubble," on this board stored 1 Mbit. 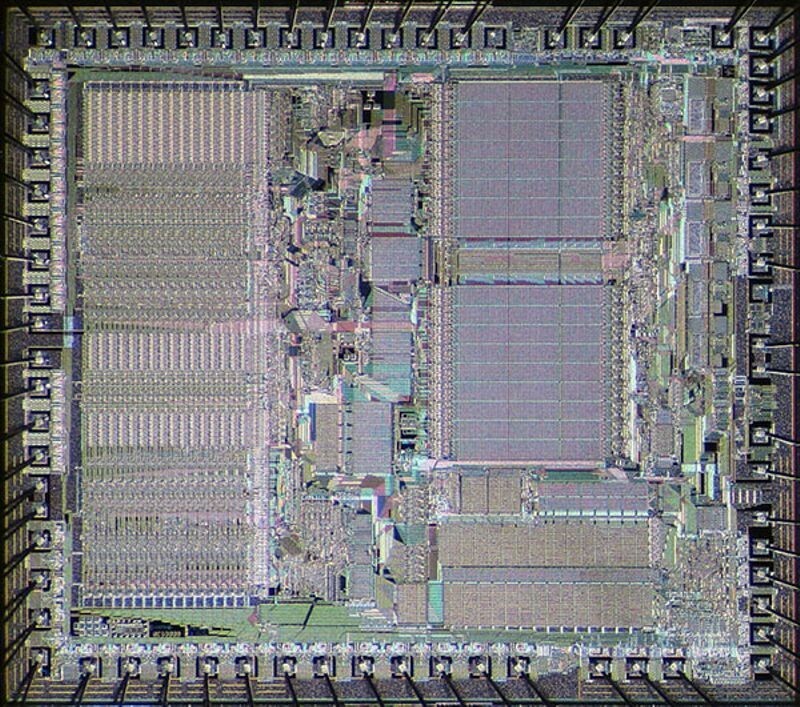 The Motorola 68000 microprocessor exhibited a processing speed far greater than its contemporaries. This high performance processor found its place in powerful work stations intended for graphics-intensive programs common in engineering. 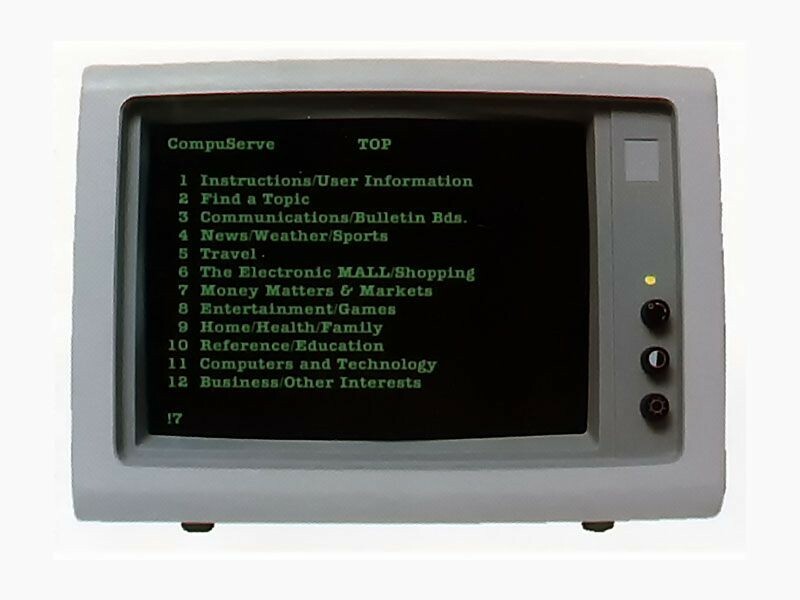 Based around the Texas Instruments TMS 9900 microprocessor running at 3 MHz, the TI 99/4 has one of the fastest CPUs available in a home computer. 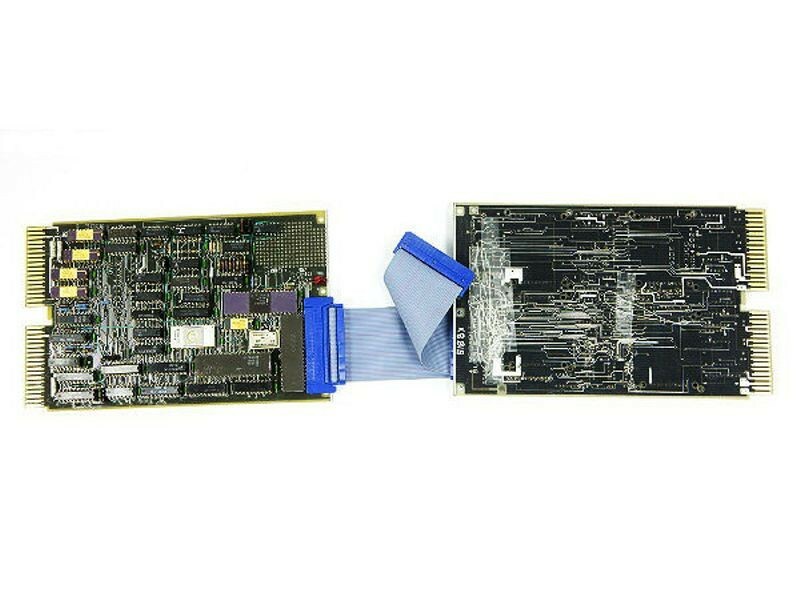 The TI99/4 had a wide variety of expansion boards, with an especially popular speech synthesis system that could also be used with TI's Speak & Spell educational game. The TI 99/4 sold well and led to a series of TI follow-on machines. 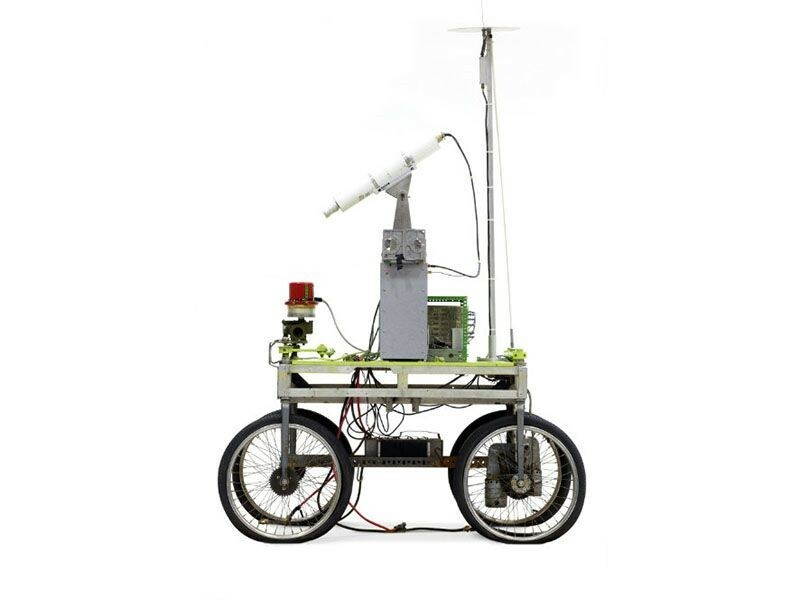 The Stanford Cart was a long-term research project undertaken at Stanford University between 1960 and 1980. 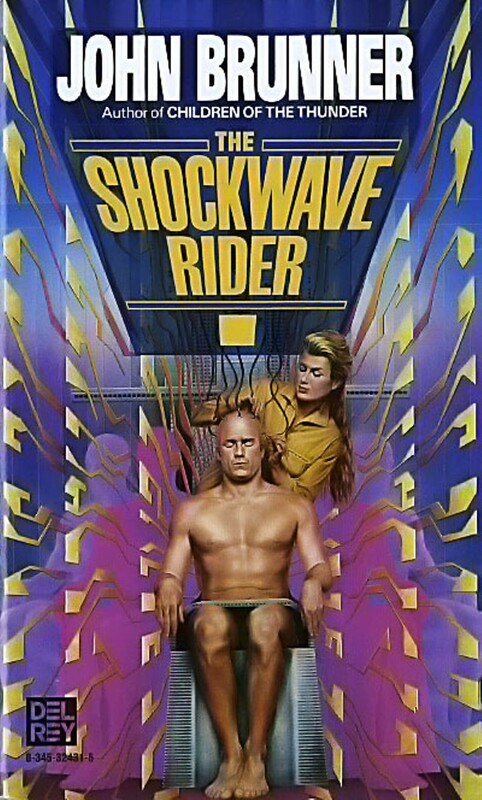 In 1979, it successfully crossed a room on its own while navigating around a chair placed as an obstacle. 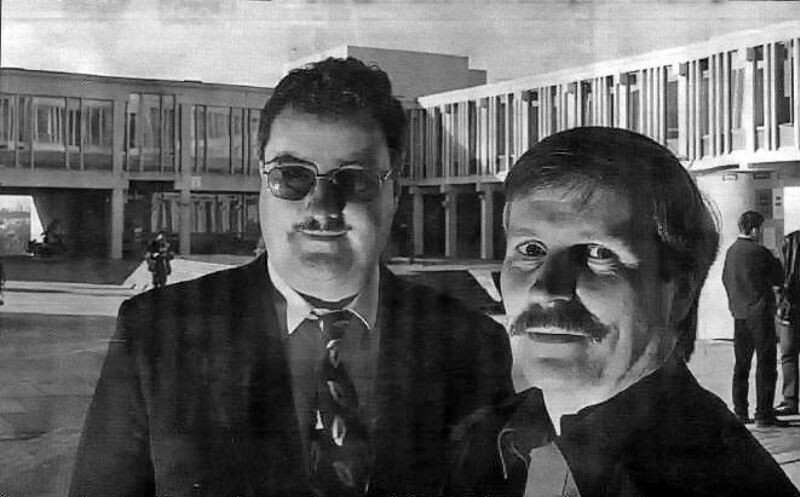 Hans Moravec rebuilt the Stanford Cart in 1977, equipping it with stereo vision. A television camera, mounted on a rail on the top of the cart, took pictures from several different angles and relayed them to a computer. 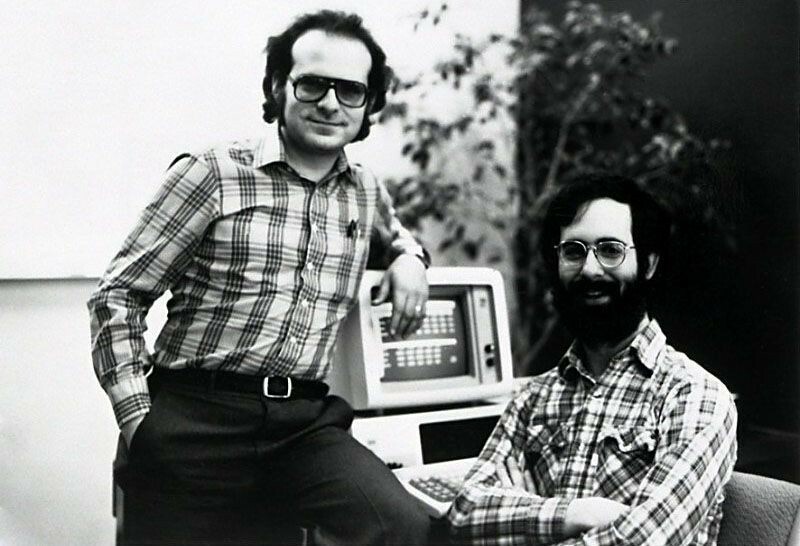 Harvard MBA candidate Dan Bricklin and programmer Bob Frankston develop VisiCalc, the program that turned the personal computer into a business machine. 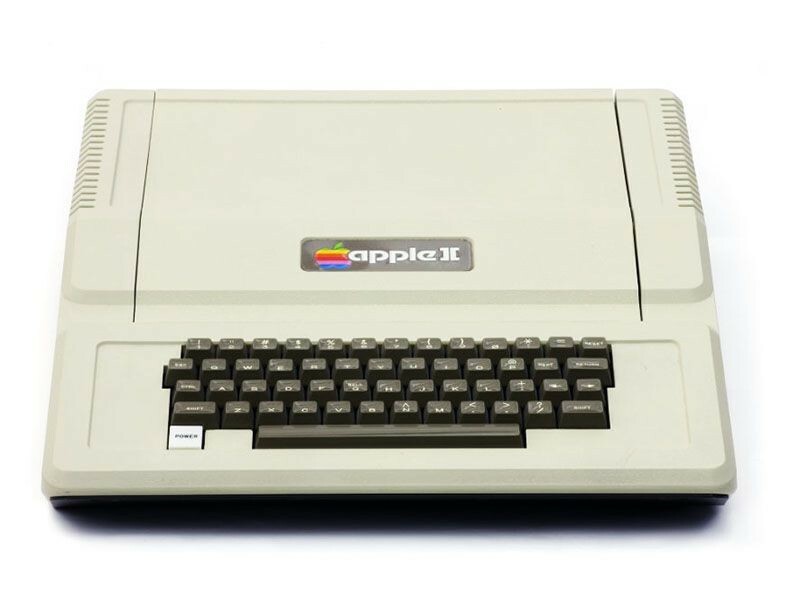 Initially developed for the Apple II, whose sales it boosted, VisiCalc automated the recalculation of spreadsheets, allowing users to ask “What if?” questions of their financial information.